Explore the latest in life extension and anti-aging science with the experts from the Life Extension Advocacy Foundation! 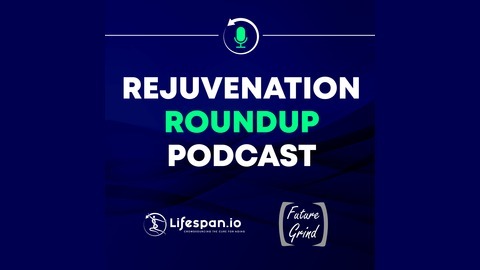 Host Ryan O'Shea of the Future Grind podcast takes you on a dive into a month's worth of scientific insights and new breakthroughs. More at https://www.leafscience.org/. 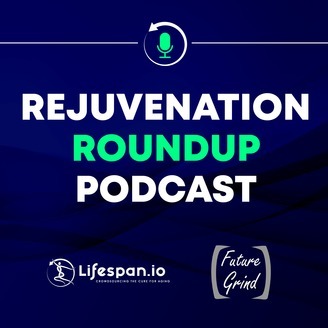 Explore the latest updated in longevity research and anti-aging science in the March 2019 edition of the Rejuvenation Roundup Podcast, hosted by Ryan O'Shea of Future Grind! This episode features interviews with Dr. Aubrey de Grey, Dr. Judith Campisi, Dr. Kelsey Moody, & more! More at lifespan.io/roundup.